Here at Bypass Nurseries we have a range of quality outdoor living furniture supplied by Whitestores. Being one of the UK’s leading outdoor retailers, Whitestores are able to offer market leading products, prices and service. 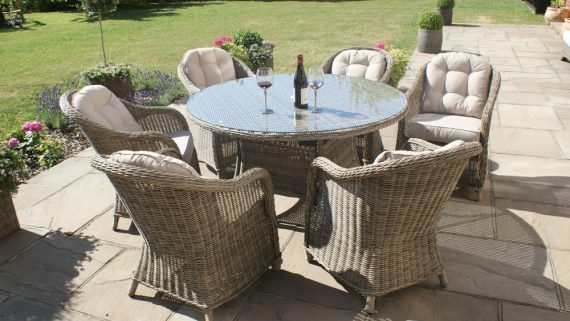 They offer a fantastic range of Rattan furniture as well as also stocking metal and hardwood ranges. With a range of colours and seating options available with most ranges, we welcome you down to our showroom here to get a genuine feel for the product! Why not entertain guests and family outdoors in the great British summer in the comfort of your own garden? Please call our team for more information about the products and to find out what’s on display in our showroom.